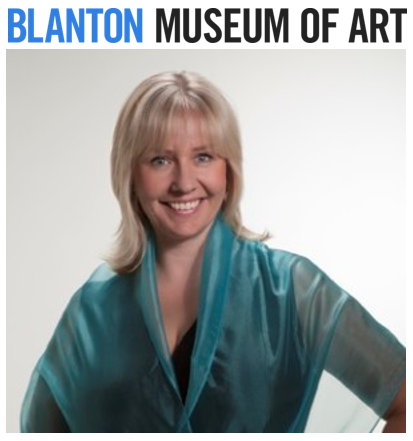 We spoke to another superhero who has backed The Apprentice Program thru our Kickstarter campaign – Stacey Hoyt CMP, CSEP – Special Event Manager at Blanton Museum of Art. With two decades of experience, Stacey is both a Certified Meeting Professional and a Certified Special Events Professional. She has a long-standing involvement with the International Special Events Society, including holding the position of President at the Austin chapter 2010-2011. 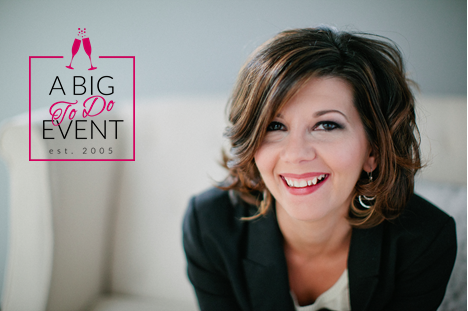 As well as working with Blanton Museum of Art, Stacey owns her own event management firm, Stacey Hoyt Events. Today, we spoke to two of our fantastic backers – Lauren Chumbley and Kristi DePew, co-owners of Eclipse Event Co, based in Austin, Texas. By believing in The Apprentice Program, Lauren and Kristi are helping us make history and revolutionizing the events industry. Read our Intern Manifesto and stand strong with us: MENTORS and INTERNS, you both deserve better! Lauren has been a member of the International Special Events Society, where she served on the Austin board for two years, while Kristi is currently a member of the Austin chapter of the National Association for Catering and Events (NACE) and has just accepted a position on the board as the Fundraising Chair for 2016. Check out their insider tips for making it big in the events industry, how their first year in business went and the biggest reason they supported The Apprentice Program’s Kickstarter campaign! 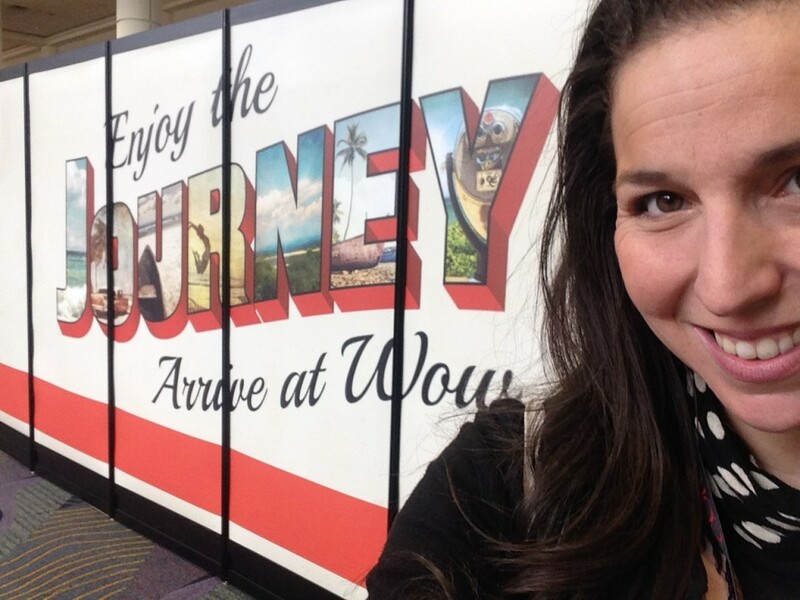 Mary’s #TSE2016 recap – You are NOT Alone. Hello fellow #eventprofs and colleagues! As always, it’s such a pleasure to work with each and every one of you…can I just say, we work in one of the most amazing industries, creating live events and one-of-a-kind experiences for clients all over the world? How lucky are we that every week, we get to work with people like you who are creative, dynamic and always ever-evolving every step of the way – can I get an AMEN from the back row?! I had the pleasure of speaking three times at The Special Event Show conference in Orlando, FL (aka. #TSE2016) last week, each time to a room of about 150-200 people.